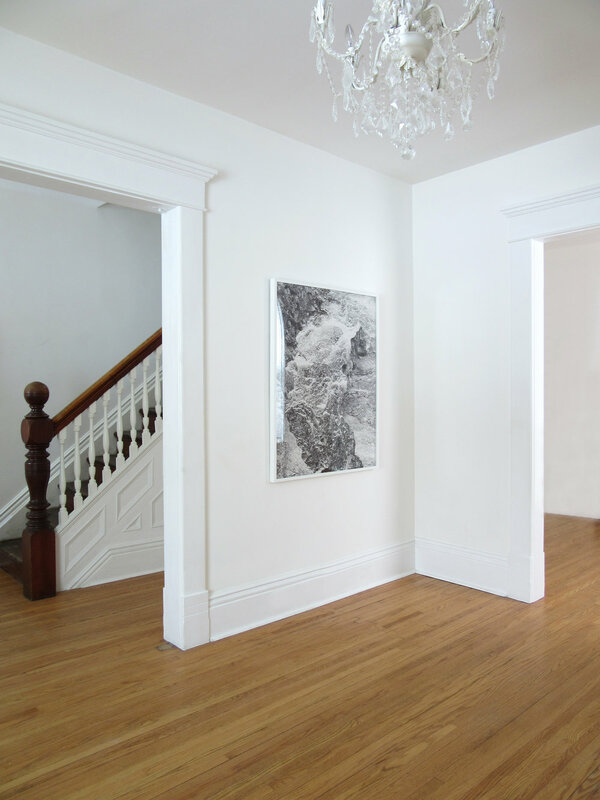 archival pigment prints, collage, 51" x 161", 2015. 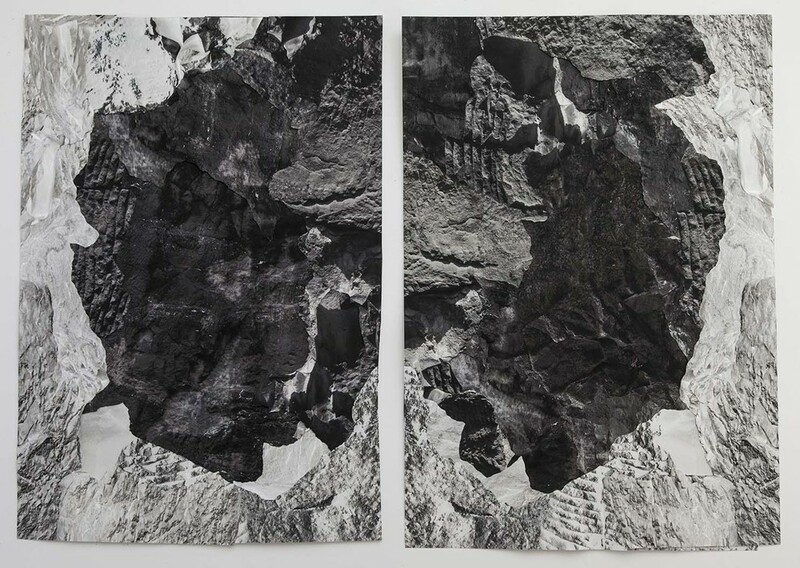 Pigment prints, collage, 67' x 46" each, 2014. 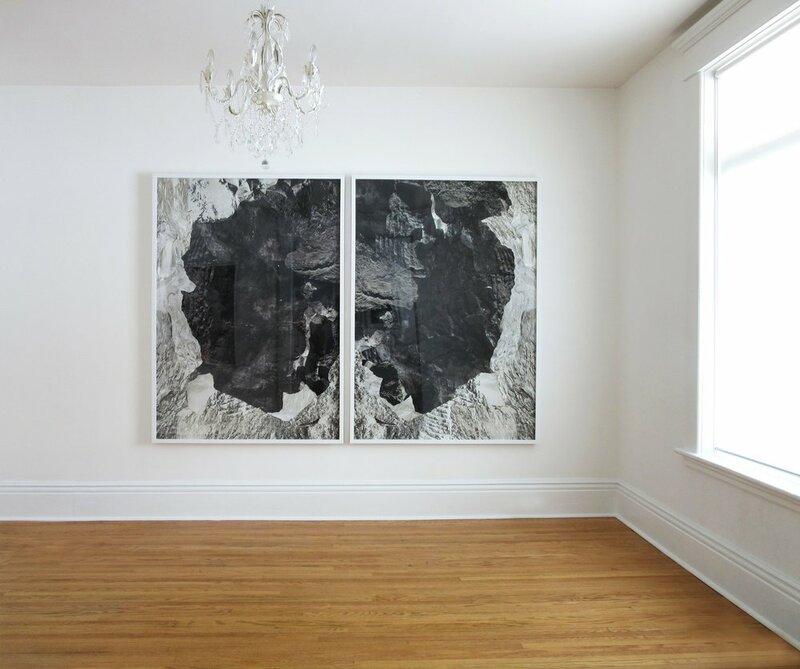 Archival inket prints, collage, 58" x 51", 2013. Archival inket prints, collage, 55 1/2 x 44 1/2, 2013.